The Thurlow Fisher Lawyers team of Michael Coxon, Trent Barnabas and Dave O’Connor won one of the most amazing NSW 18ft Skiff Championships in the 120-year history of the sport following a brilliant finish in today’s last race of the series on Sydney Harbour. The 5-race regatta produced five different winners and Thurlow Fisher Lawyers’ victory in the championship came by just 5sec s to spare and with only 50 metres left to sail in today’s race. Although not in contention to win the title, the Smeg team of David Witt, Tom Clout and Matt Wark were superb today as they came from behind to win the race by 50s from Thurlow Fisher Lawyers. After leading for most of the race and seemingly looking to have the title at their mercy, the Mojo Wine crew (Lee Knapton, Mike McKensey, Ricky Bridge) had to be satisfied with third today and second overall as they came home 5s behind Thurlow. Going into today’s race only three points separated the top five boats. 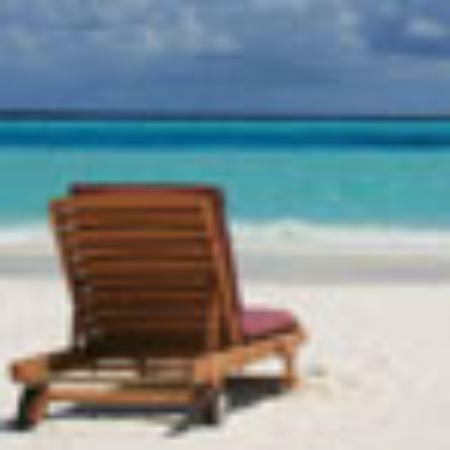 Coopers 62-Rag & Famish Hotel held a one point lead over Mojo Wine and Thurlow Fisher Lawyers, with Gotta Love It 7 another one point behind that pair and Asko Appliances a further one point back in fifth place. The race began in a light South East breeze but the fleet was soon split as many teams elected to go to the west of Shark Island while the majority went east. Those who chose the more traditional east side came out well ahead with Mojo Wine holding a 35s advantage over Smeg, with Pure Blonde (Nick Daly) in third place followed by Ilve (Ollie Hartas), De’Longhi (Simon Nearn) and Gotta Love It 7 (Seve Jarvin), which was 2mins behind the leader. The spinnaker run continued the unpredictable and sensational events of the series as boats took a variety of courses in the shifty breeze and the defending champion Gotta Love It 7 capsized on a gybe. Mojo Wine sailed away from the fleet as she increased her lead to two minutes over Thurlow Fisher Lawyers at the bottom mark at Robertson Point. Most of the rest of the fleet bunched at the mark behind Thurlow Fisher Lawyers. The Mojo Wine crew were showing great boat speed on the wind and went further ahead as they led Smeg and Thurlow Fisher Lawyers by 2m30s at the Clark Island windward mark. Gotta Love It 7 made a strong recovery to get back up into fourth place just ahead of Yandoo (John Winning) and The Kitchen Maker (John Sweeny). 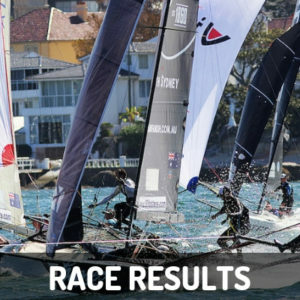 Smeg reduced the lead to 1m45s at Rose Bay but Mojo Wine certainly looked to have the race and championship under control. 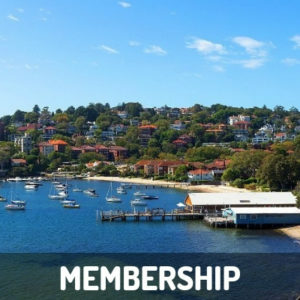 The spinnaker run from Rose Bay to Taylor Bay was critical to the eventual outcome when the Mojo Wine team sailed to the western side of Shark Island while Smeg went to the east. When the two skiffs met at Taylor Bay Smeg had grabbed a narrow lead and the wily David Witt was going to make life difficult for the early lead. 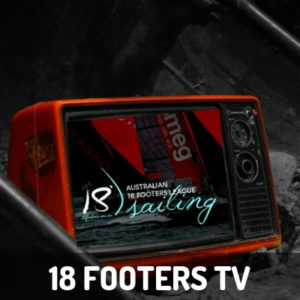 As Smeg continued to lead over the next two legs of the course Mojo Wine’s crew turned their attention to a fast finishing Thurlow Fisher Lawyers in an effort to take the title. Although only 8s behind Smeg as the turned for home Mojo Wine was more intent on tactically covering their main danger for the championship. The spectators were treated to more excitement over the final windward leg to the finish as Thurlow Fisher Lawyers continued to eat away at the Mojo Wine advantage then finally grab the title only a few metres from the finish line. Today’s Result Sheet and 10 photos are attached. The President’s Trophy will be sailed next Sunday. 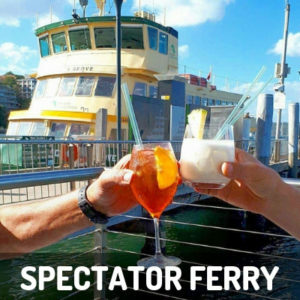 The club’s regular ferry will follow the race, leaving Double Bay Wharf at 2.15pm.